If your good mood in the morning is sponsored by coffee – you’re going to love our coffee bar! 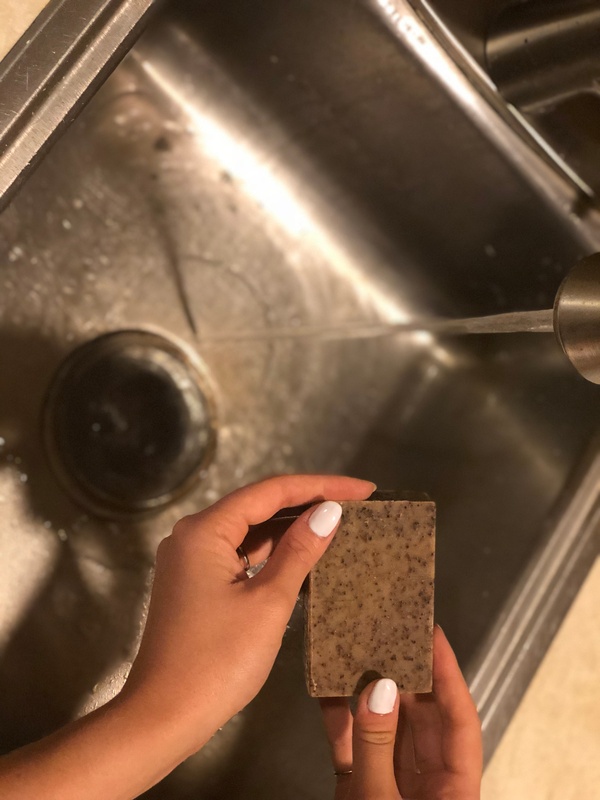 Yes, you heard right – caffeinated soap! While many may love coffee for its wake-up properties, it also has many other benefits! 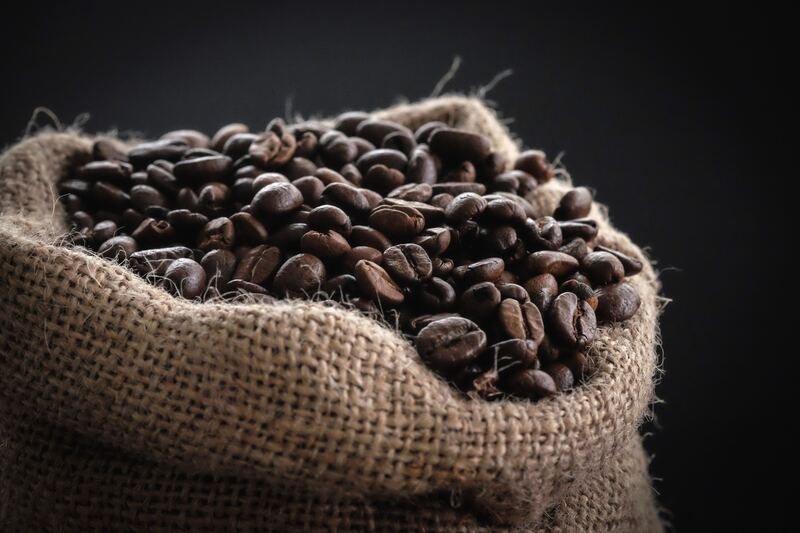 Coffee grounds can be used as a scrub to help minimize the appearance of cellulite. It also has many benefits including anti-inflammatory and exfoliating properties, temporary reduction of cellulite, improved circulation, and smooth skin. Our new coffee bar features ground coffee beans and can be used to cleanse the body or doubles as a scent-removing hand soap. Use this bar to remove common kitchen smells from your hands, including fish, onion, and more. Formulated naturally using olive oil, coffee, and natural vanilla.